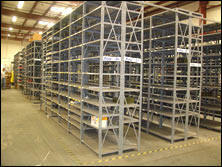 Over 15 acres of used rack! 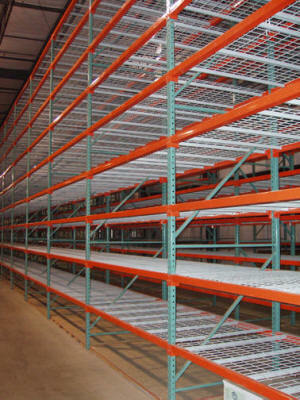 Lowest Prices Guaranteed on new and used pallet racking, carton-flow rack, and cantilever rack! Our inventories change daily, please call 1-800-826-5326 for availability and pricing. 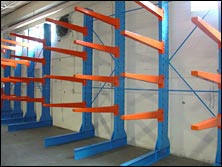 Used pallet rack from A&A has all the capacity and structural integrity of new rack. Ask about our 48 hour quick-ship program on new pallet rack. 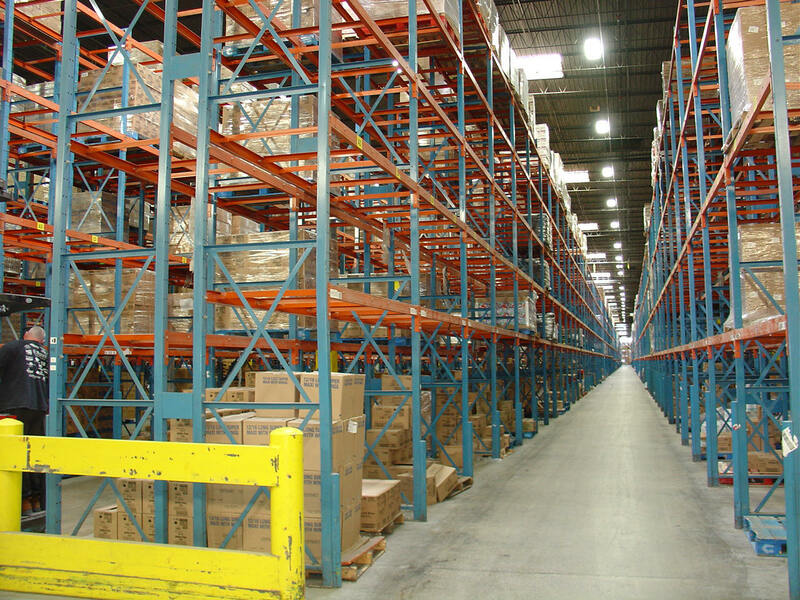 Not sure of what brand of pallet rack you have? 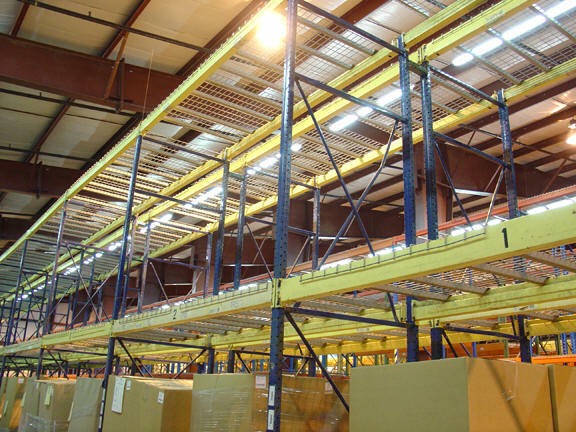 Use our pallet rack style page to determine what brand of warehouse racking you are currently using. Many different styles and sizes to choose from. Acres of rack in stock! 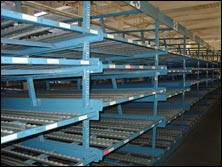 We stock both new and used cantilever rack. Cantilever rack is faster to load and unload. Save money by storing more product in less space. Last in First Out.